Google Analytics is the most commonly used web analytics tool in the world today. Though by only using the default settings, most users aren't utilizing the platform to its fullest extent. 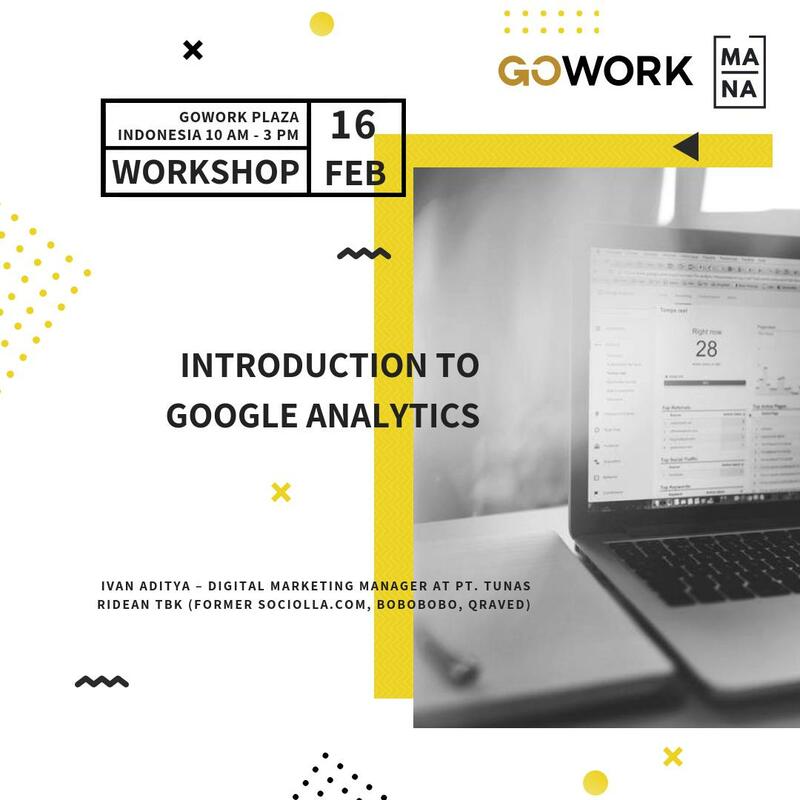 Having a detailed understanding of Google Analytics gives you the ability to create accurate reports, extract insights from data, and effectively track, manage, and attribute ROI for your marketing campaigns. You will learn how to take full advantage of the Google Analytic platform. You'll get an overview of the best ways to properly set up and manage your account, increase the quality of the data you collect, and conduct tests to improve conversion rates. 6-year experience in Digital Marketing, Ivan has helped many startups in growing their business. He also loves to share about digital marketing at regional events such as Google Startup Weekend and Tech in Asia. Specialize in social media advertising, google advertising, SEO and email marketing.